The news was posted on December 27th, 2018. Ten new railways are being put into service to celebrate the new year. 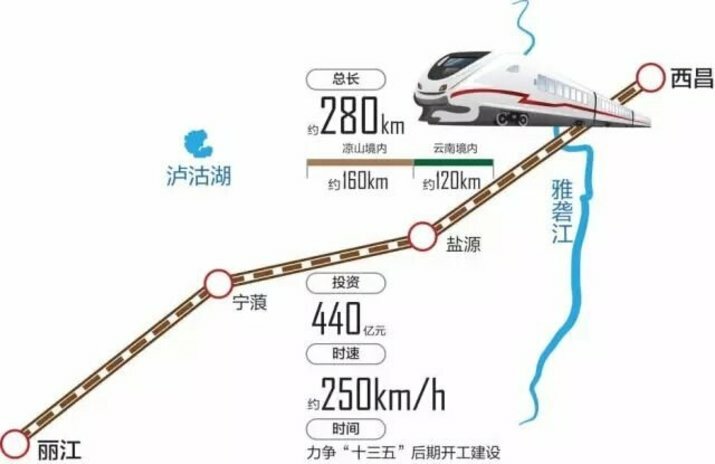 This will make high-speed railway services available for the first time in a dozen cities around China, including Fuxin and Chaoyang in Liaoning Province, Chengde in Hebei, Tongliao in Inner Mongolia, Mudanjiang in Heilongjiang, Rizhao in Shandong, Lianyungang and Yancheng in Jiangsu, Ya’an in Sichuan and most importantly for us, Lijiang in Yunnan. Kunming South Railway Station (昆明南站), North Guangtong Railway Station(广通北站), Chuxiong Railway Station(楚雄站), Nanhua Railway Station(南华站), Pupeng Railway Station(普棚站), Yunnan Yizhan Railway Station(云南驿站), Xiangyun Railway Station(祥云站), Dali East Railway Station(大理东站), Dali Railway Station (大理站), Lijiang Railway Station(丽江站). 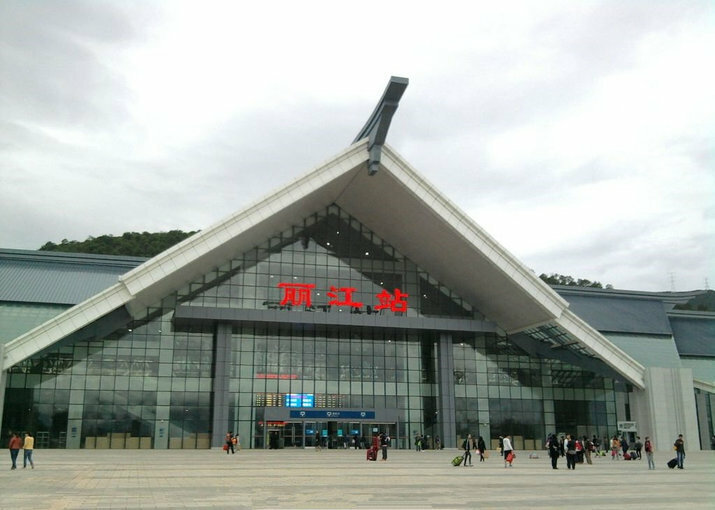 At the same time, with the rapid advancement of upgrading and renovation project of Lijiang Railway Station, it is expected to be completed by the end of this year. This will be just in time for the opening of the next high-speed train leg up in the Tibetan Borderlands. The bridge across the Tiger Leaping Gorge is now almost completed, but the line will still have to climb up to a breath-taking 3,400 meters at Shangri-La. In the meantime, the new train to Lijiang will certainly open up some of the province’s most beautiful sights. It is only a couple of hours from Lijiang to some of the impressive-taking locations in the Himalayas. These include the amazing views of the Jinsha River Gorge from Baoshan Stone Village perched above it on natural stone outcropping and the endless hiking opportunities inside the spectacular Laojunshan National Park. 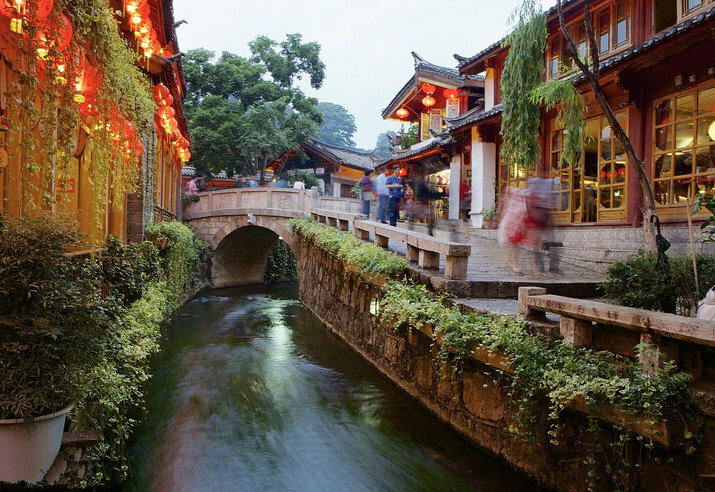 Also complete is new road to Lugu Lake, perhaps the only place in China that is more romantic than Lijiang Old Town. To the south of Kunming, on the high-speed line to Mengzi, authorities will be introducing the new CR200J-type 160 km/h Fuxing EMU (Electric Multiple Unit). With a new bright green livery, it is quite different from the old green carriages that most of us are used to seeing. In fact, local rail fans have already nicknamed the train “The Hulk” and “The Jolly Green Giant.” While the Yunnan Hulk has only three pairs of carriages, its 17 pair super long version of the Fuxing EMU (long and long land flight) has a total length of 439.9 meters and a passenger capacity of 1,283 will be put into operation on the Beijing-Shanghai high-speed rail, also from January 5th. The four stations of Kunming, Kunming South, Jianshui and Mengzi are set on the Kunming-Mengzi line, making it easy for those living in downtown Kunming to take the fast trains. The New green trains now leave the passengers a brand new riding experience: faster, more comfort and technology. Besides, the train service must be appealing to foodies. 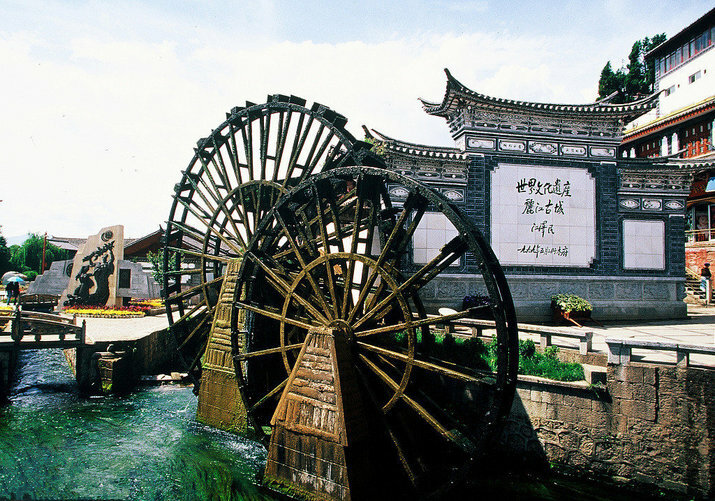 Mengzi is famous for the across-the-bridge rice noodles, while Jianshui reminds us of steamed chicken, lesser bulrush shoots and more. In fact, bullet trains departing from Kunming will reach Shangri-La in 2020, Pu’er in 2021 and Ruili in 2022. The bullet trains benefit Yunnan natives and tourists alike, and the high-speed rails are expected to greatly boost tourism in the province.